So it’s that time of the week again when you get your new comics and the Comic Impact team talks to you about the very best books from the previous week. So join Rob,Sheldon and Simon ,who has the pick for the week of April 18 2012. 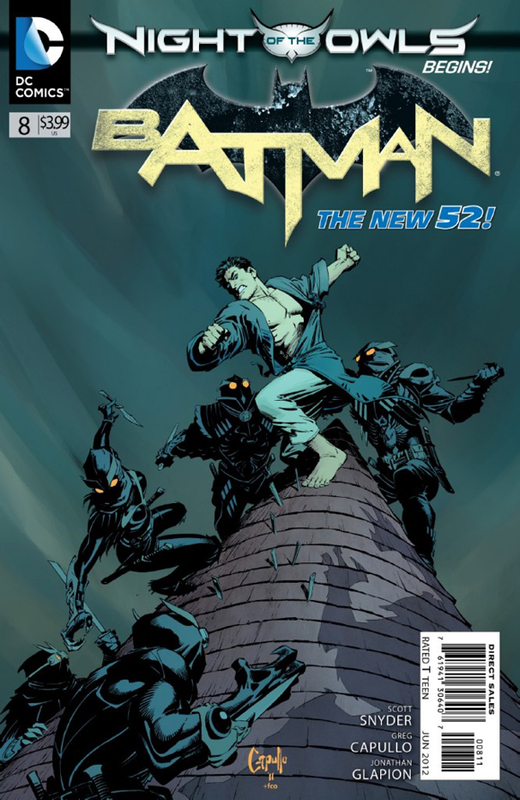 Simon went with Batman #8 by Scott Snyder from the fine people over at DC Comics. Also Rob talks about his love of Wolverine and the X-Men by Jason Aaron and apparently he did not enjoy Uncanny X-Force #24. Find out if Thor can breathe in space and Sheldon wants more digital comics form Dark Horse, all this and more on Episode 260.